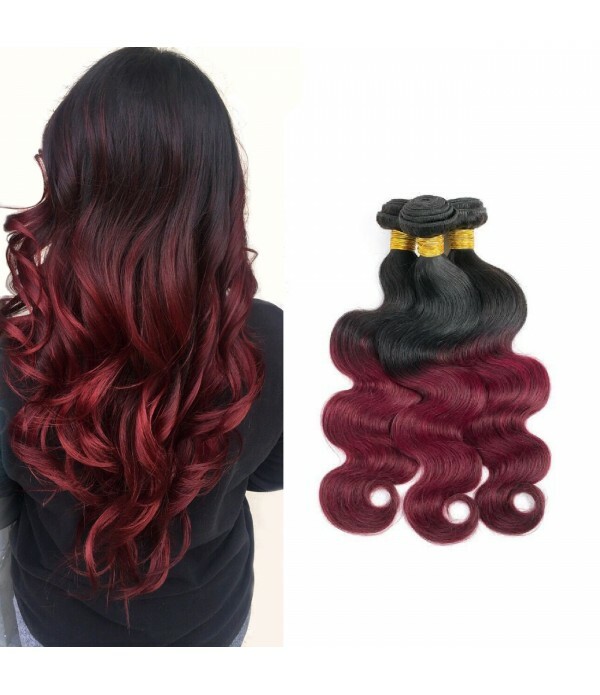 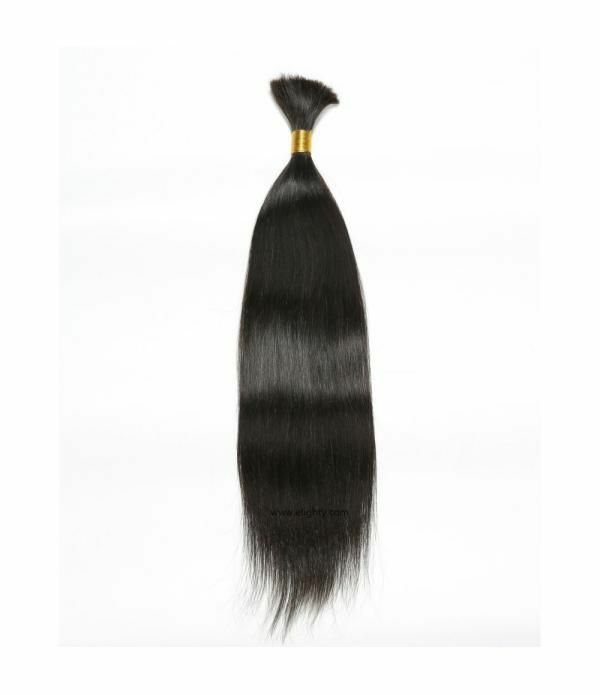 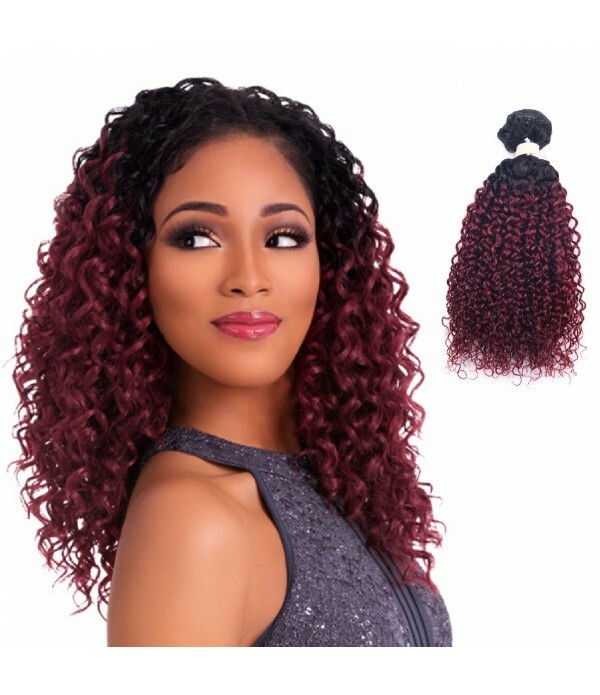 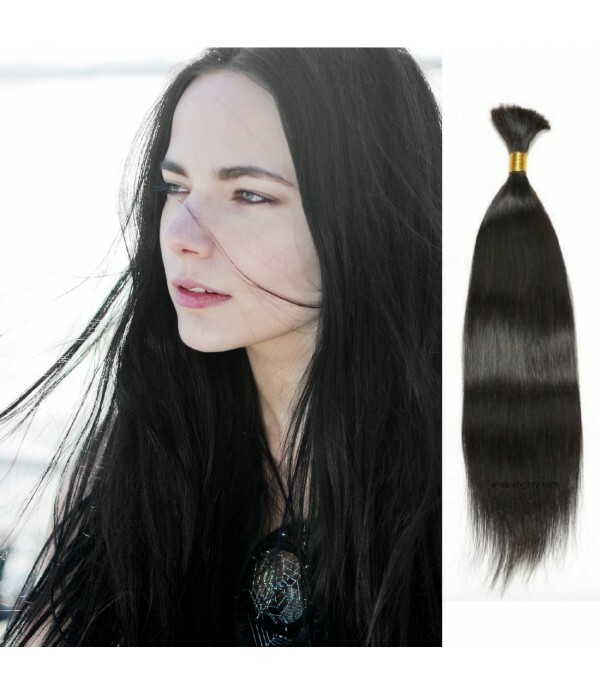 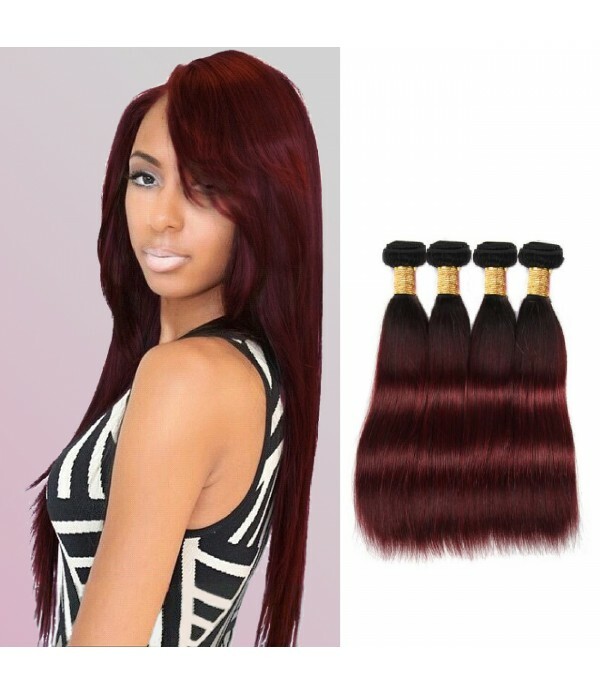 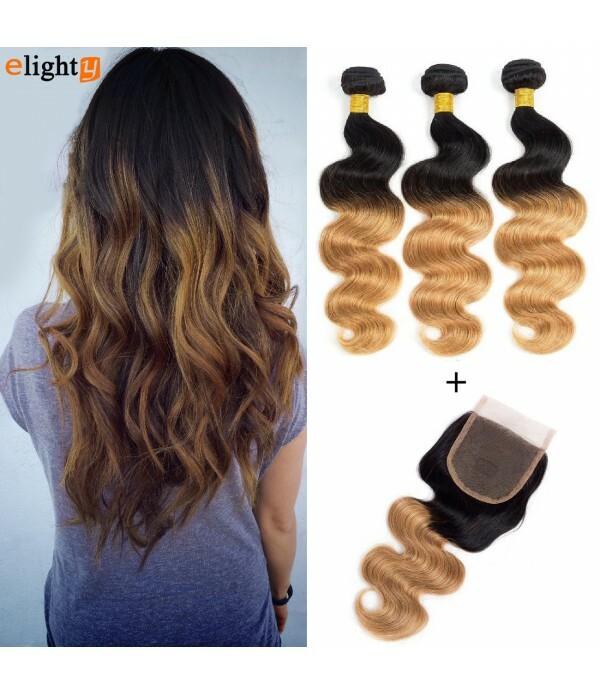 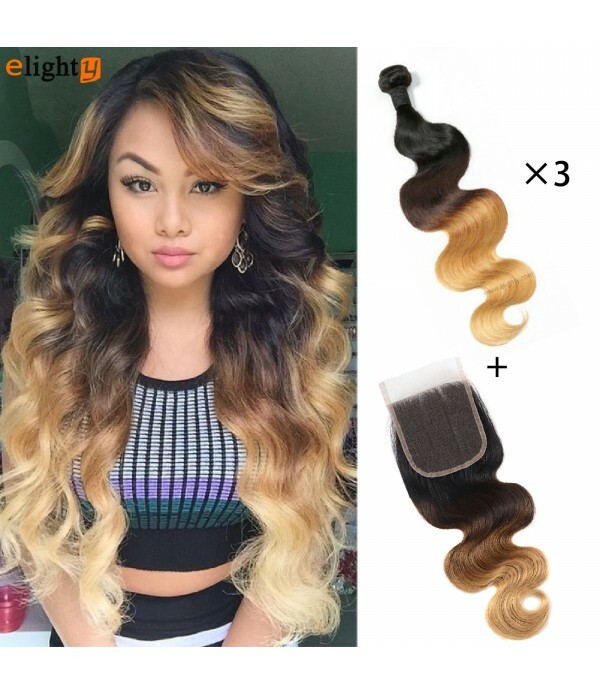 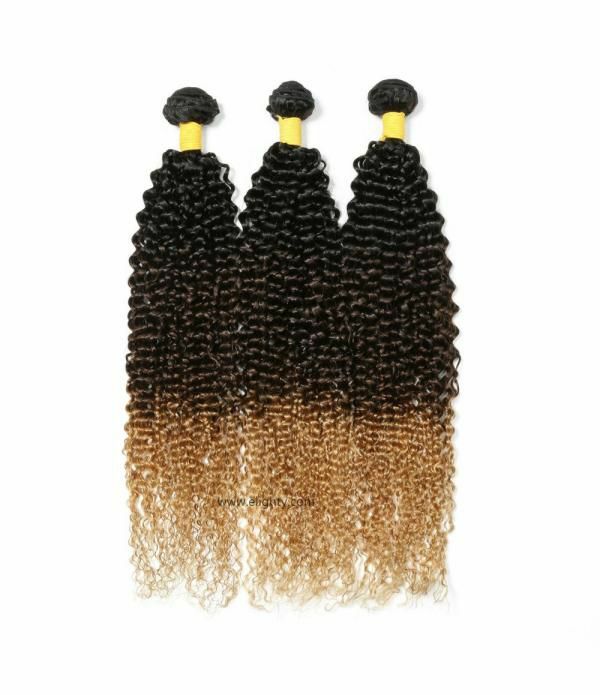 Package: 3 Bundles for One Pack.Weight: 100g/Bundle.Color: natural color.Size: 18+18+18 inches.style: Grade 8A Brazilian Straight Hair.Hair Material: Top grade 100% unprocessed virgin human hair, cut from the young girls directly, full cuticle aligned, no chemical fiber mixed.Hair Quality: doub..
Package: 3 Bundles for One Pack. 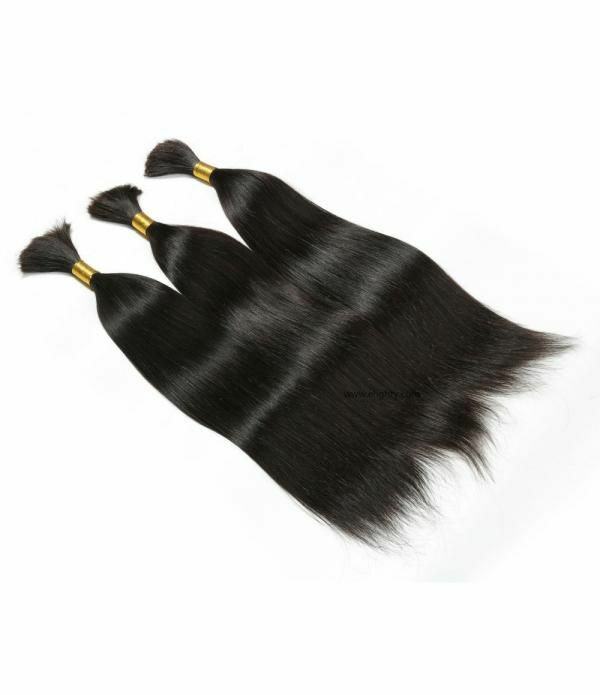 style: Grade 8A Brazilian Straight Hair. 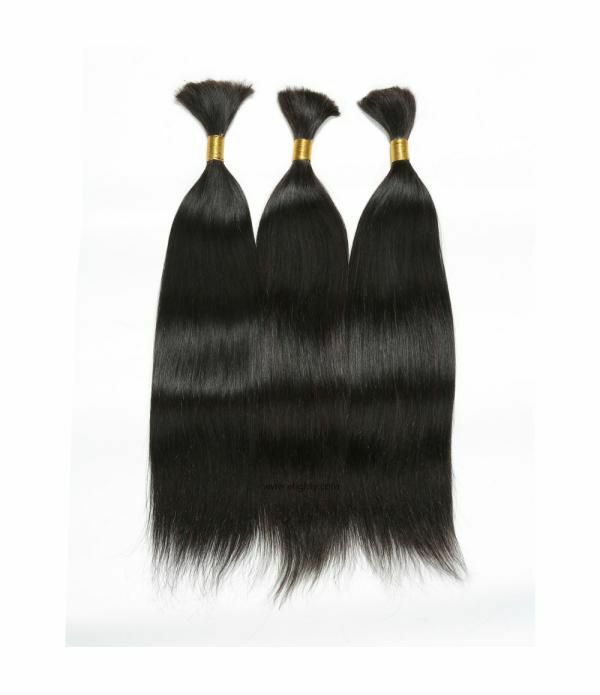 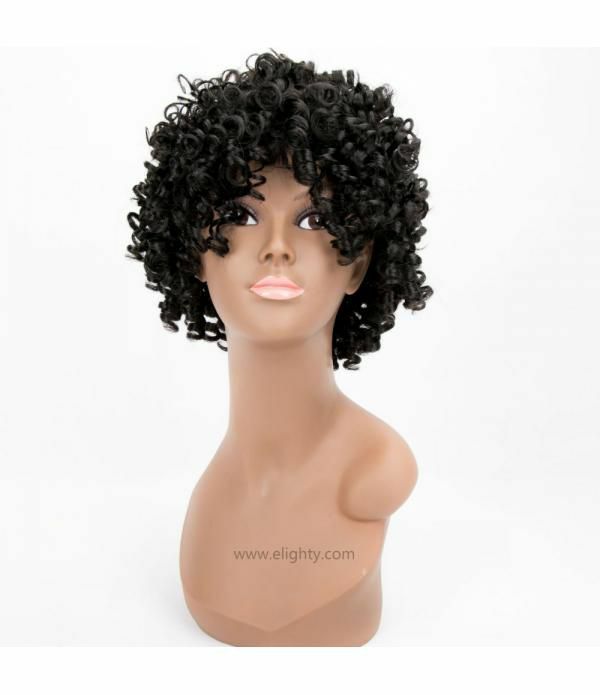 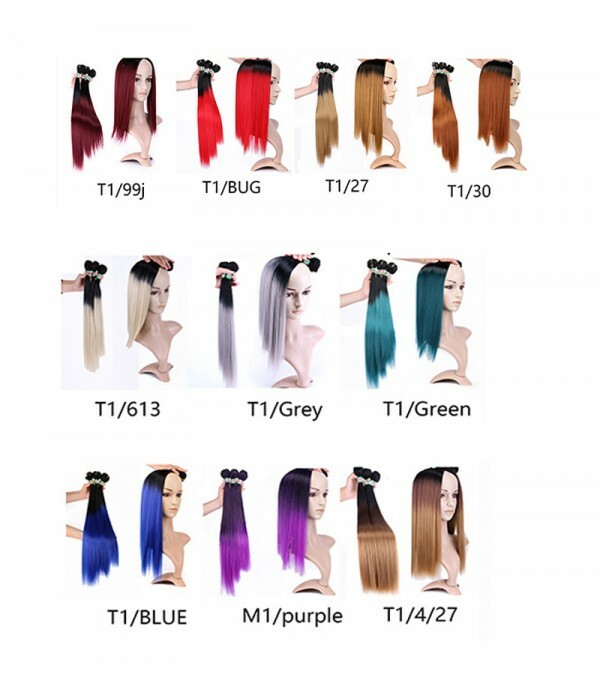 Hair Material: Top grade 100% unprocessed virgin human hair, cut from the young girls directly, full cuticle aligned, no chemical fiber mixed. 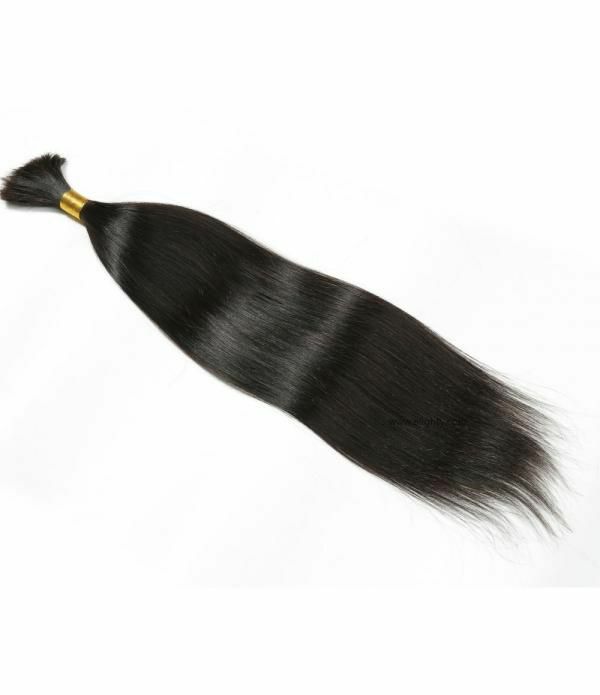 Hair Quality: double and neat machine weft,no shedding;full and thick for the whole body,no tangle ,no smell,no lice,beautiful and Soft; healthy and full end,no split.